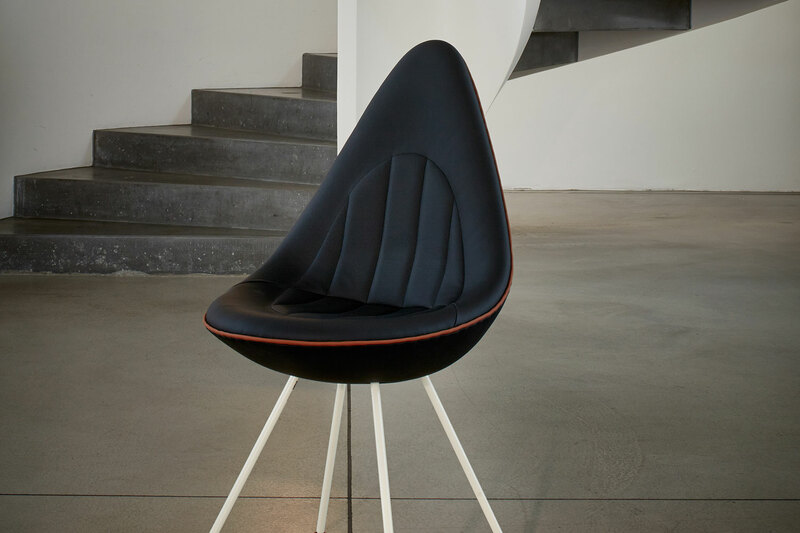 MINI and Republic of Fritz Hansen present a new take on the legendary Drop chair, they have made history with their designs. Their second collaboration will be presented during the Blickfang design exhibition in Copenhagen from 15 November 2014. 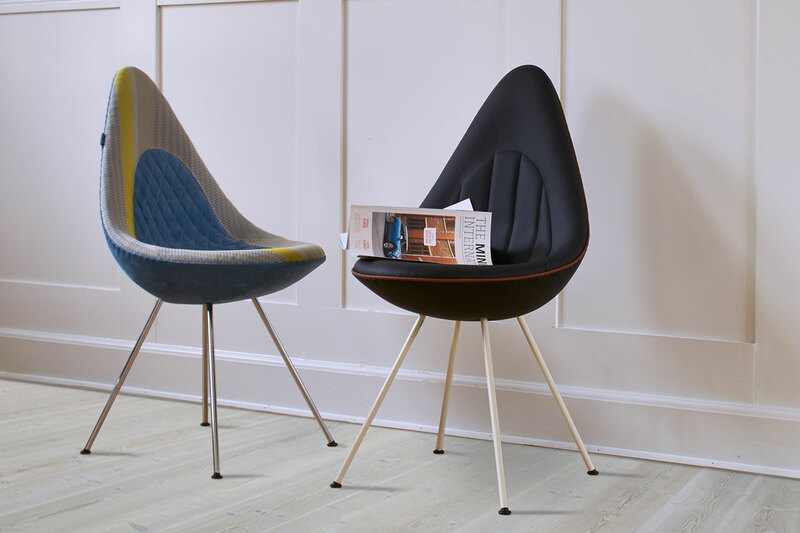 This lounge seat was designed for the renowned SAS Royal Hotel in Copenhagen back in 1958, the year before the classic Mini revolutionised the automotive scene. Today it ranks among the most celebrated pieces of iconic furniture design.